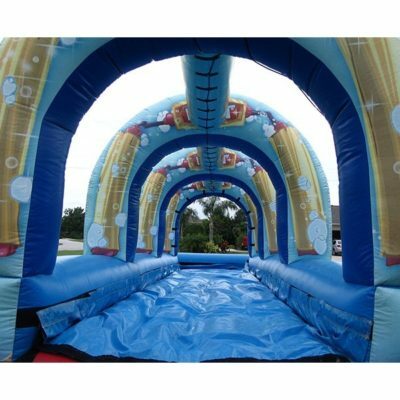 30 feet of slippery fun! Kids love running and sliding a long long way! A great inflatable water game. 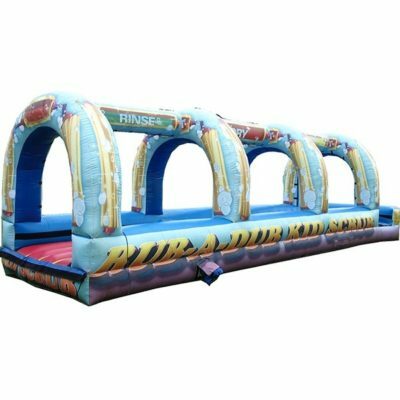 Add a bounce house rental and have hours of fun for both adults and kids! Don’t forget the sno cones to keep it cool.